We are a booking agent for Beat a Maxx – booking Beat a Maxx will cause a storm at your special event! After many successful years as a DJ, covering genres as diverse as dance, house, RnB and hip hop, in 2009 Beat a Maxx incorporated video into his sets, and hasn’t looked back since. 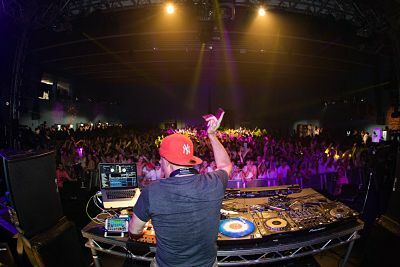 He’s now a popular VDJ for hire, mashing up the biggest tunes along with clips from well-known films & TV, creating an ingenious mix of sound and video that captivates audiences all over the UK. Beat a Maxx has been catapulted into star status over the last couple of years, as “The World’s Greatest Video DJ”, including appearances on BBC Radio 1, The Chris Moyles Show on Radio 1, and a memorable Friday night spot on the Bestival Main Stage, between Chromeo and Magnetic Man. 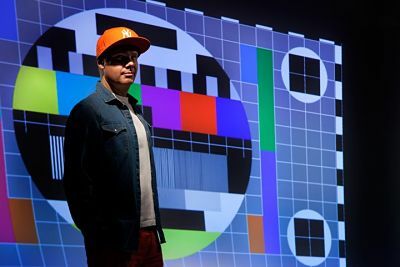 Beat a Maxx has been blending his extensive DJing experience with video and award winning turntablism to create a show unlike anything you’ve seen before. 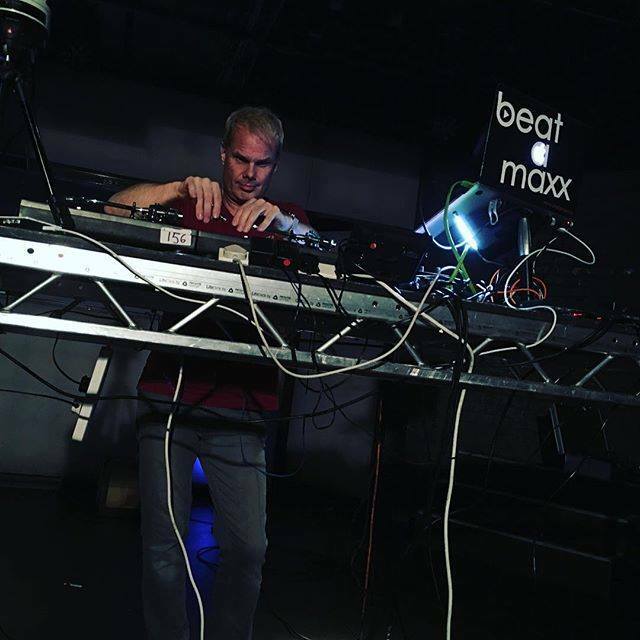 Beat a Maxx will tell you that the dance floor comes first, and sure enough his sets are incredible, incorporating cool-commercial house, drum ‘n bass, indie-rock, dubstep and more. He creates his own remixes and re-edits the biggest tunes, then adds in the big screens, music videos, clips scratched in from cult films and TV shows. Beat a Maxx has created a unique show, unlike any DJ set you have seen before. The videos bring a visual aspect to an already great audio performance, bringing the music to life. As a regular headliner in the UK and worldwide, Beat a Maxx is often found appearing alongside acts such as Plan B, Professor Green, Tinchy Stryder, Zane Lowe, Chase and Status, Katy B, Pendulum Live. 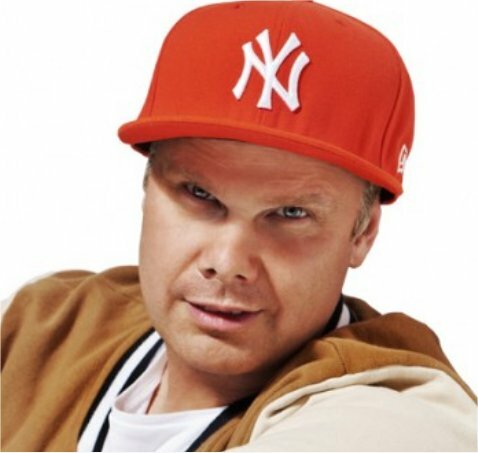 He is rapidly gaining a following in the corporate world with bookings including multinational companies. Beat a Maxx (named after the Betamax video cassette recorder) began as an audio turntablist/scratch DJ, winning numerous DJ competitions and working at various clubs and events throughout the UK. Since incorporating video and his own unique creative touch he has been setting the bar in terms of video DJing today. No-one else comes close. Contraband is the UK’s top DJ booking agent – contact us today if you would like to book Beat a Maxx to be the headline of your event! We as your booking agent are more than happy to help you create the most dancetastic night with Beat a Maxx. Beat a Maxx show lasts for 90 minutes, but he can play for up to 3 hours if required. If there are other acts performing, Beat a Maxx can also work around them if needed.